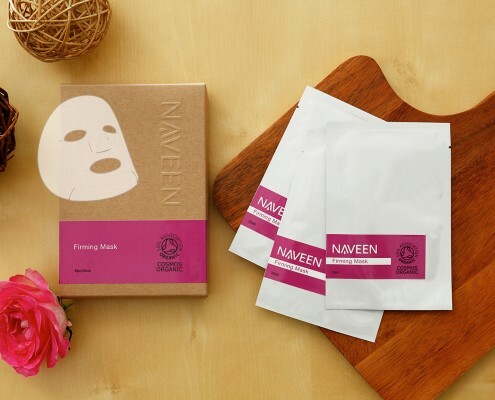 This sheet-type mask promotes the quick permeation of actives to saturate the skin, refine texture and plump away the appearance of fine lines. 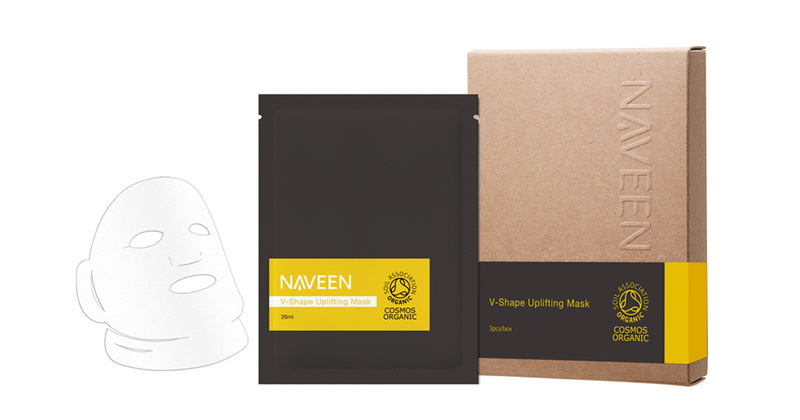 At the same time the specially designed shape contours the whole face and provides immediate tightening and lifting effect. 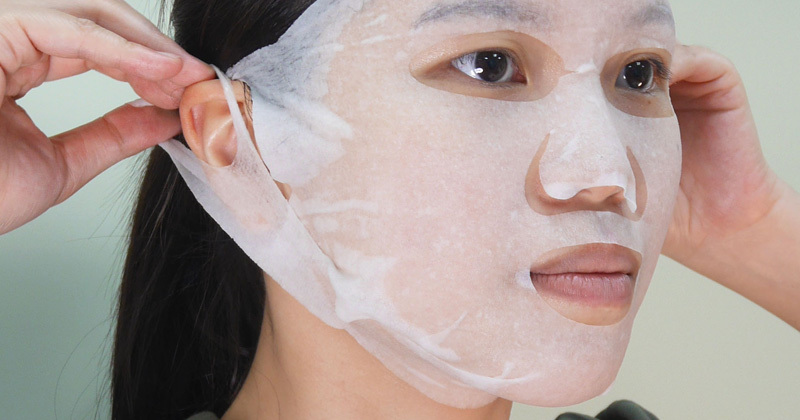 More defined face and radiant skin can be seen right after application. 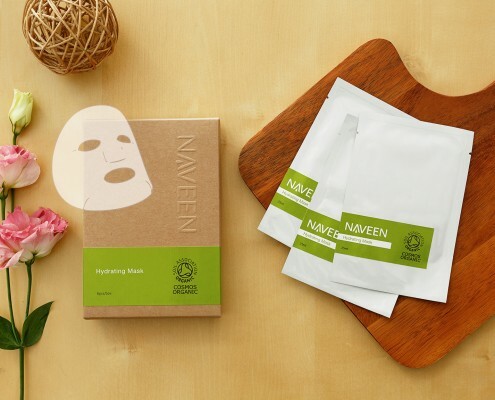 Clean your face and take out the sheet mask from the sachet. 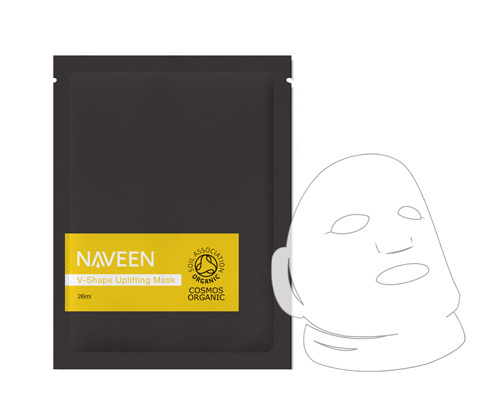 Gently unfold the mask and hold both sides to position the eye and mouth openings correctly aligned. Then smooth over the entire face and hook the openings on the sides on to the ears. Gently pull the lower flap over your chin and hook the openings on to the ears. Leave it on and relax for 15 minutes. Remove the mask and gently pat the remaining dry. Discard the mask. For best result, followed by a lotion or cream. Use 1-2 times a week as an intensive treatment.